*save you time & money? *not add to your budget? OF COURSE YOU WOULD ! - No additional information or message is required. Our objective is simple. To help as many people keep more of what they make and add to it, and have a safer, healthier, non-toxic ​home for your family. Help prevent being sick, chronically sick over time. 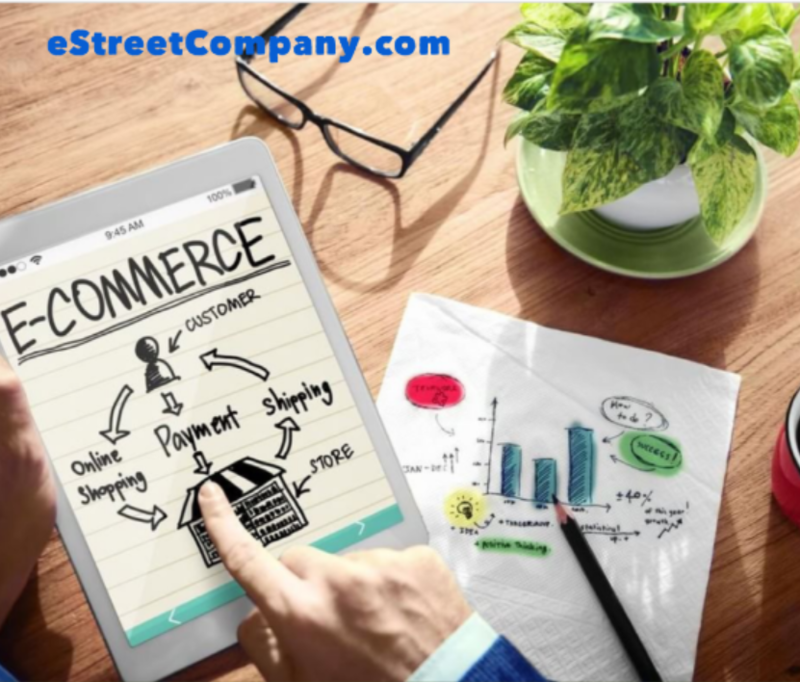 ​eStreetCompany is a provider of a real plan-B to have an affiliate, eCommerce business online in the health and wellness industry and is managed from your smartphone, tablet or laptop. You are a customer that helps other customers.